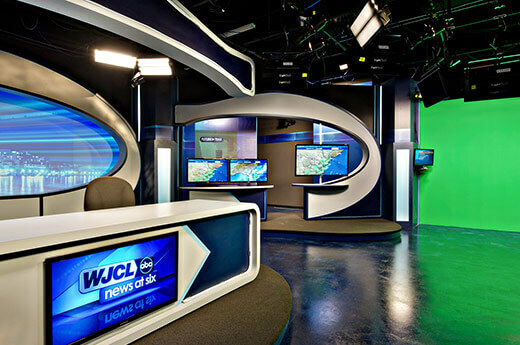 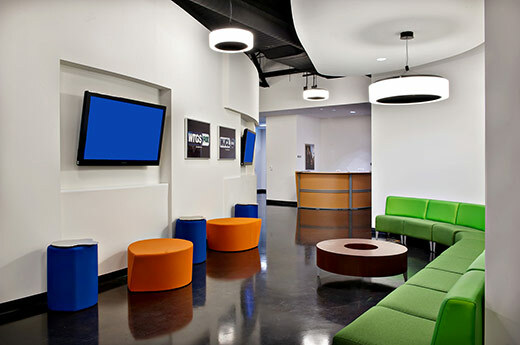 Alston Construction Interiors division renovated the WJCI/WTGS TV studio and offices in Savannah, GA. 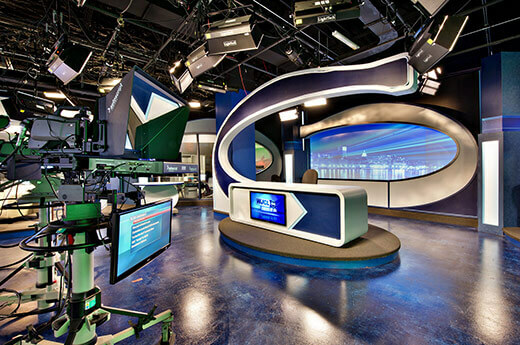 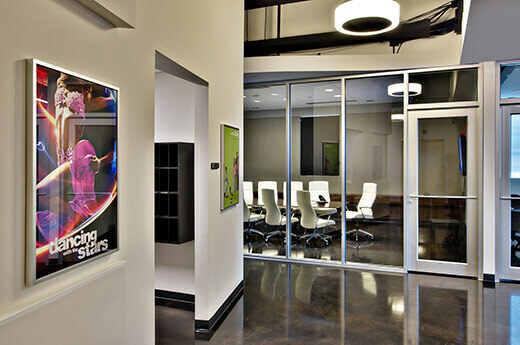 The 22,000 SF interior renovations include heavy mechanical and electrical requirements for the new state-of-the-art broadcast studio and data transfer rooms. 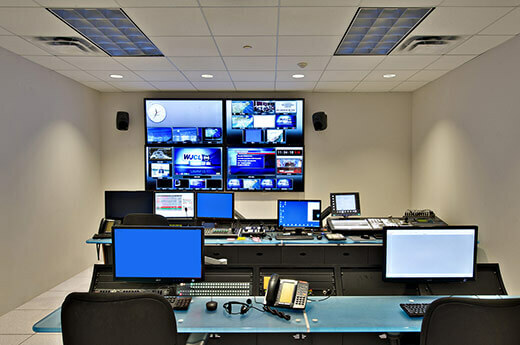 Alston constructed the project while the building was fully functional, with no distribution to service or the safety of the employees and visitors to WJCI/WTGS.